Enter the world of ION with the ELEMENT. A premium all-rounder guaranteed to deliver a lot of bang for your buck! 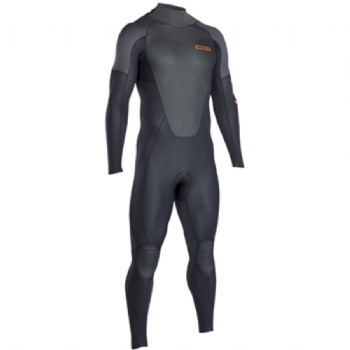 Offering comfort and protection in all the right places, it?s the perfect entry level suit for keen watermen. 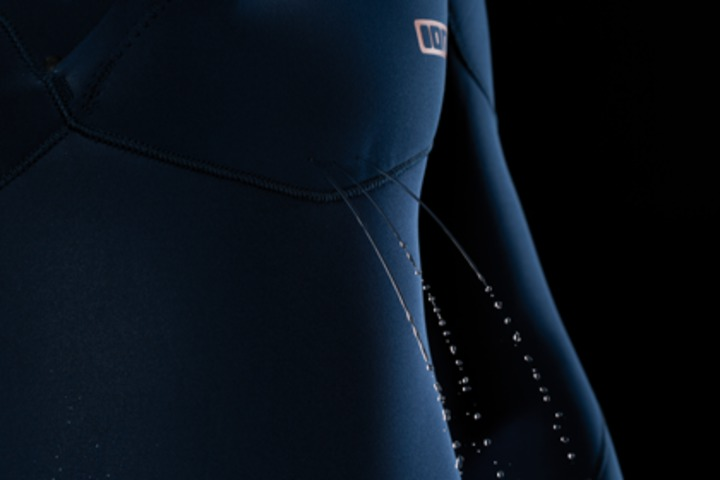 Supple, stretchy and robust it also includes many features from the more technical end of the line. 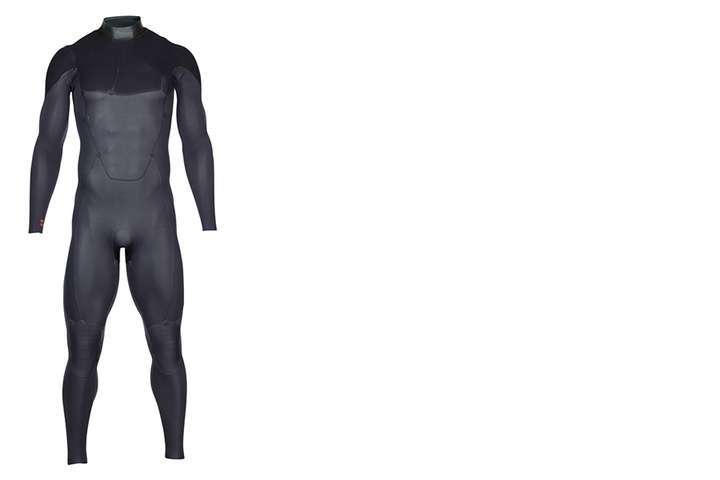 Color: Wetsuit color choice is limited, suits are pulled at random. If a specific color is desired, please not in the additional notes section of your order. We will do our best to accommodate. 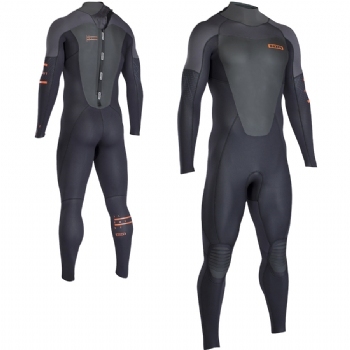 Water Gate Plus:All ION GBS semidry wetsuits (long arms and legs) are equipped with the Water_Gate_Plus batwing panel, placed on the back behind the zip. Its purpose is to act as a barrier against water which likes to seep into the suit via the back zip. 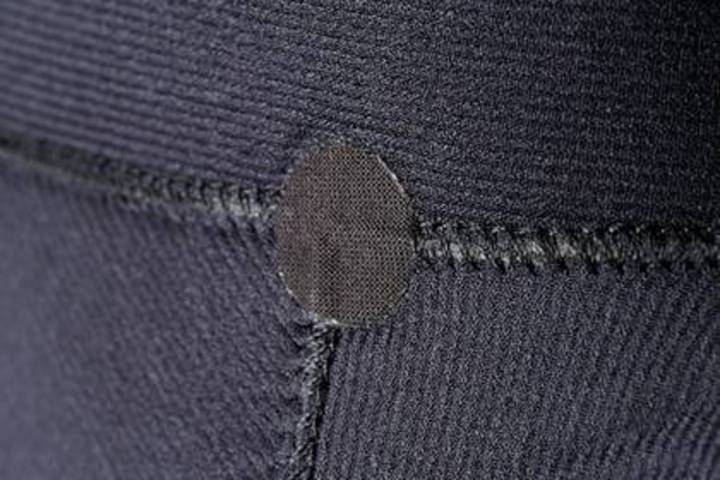 The final touch to this feature is the glued blind-stitched seams, which are covered by extra sealing Neoprene Tape. 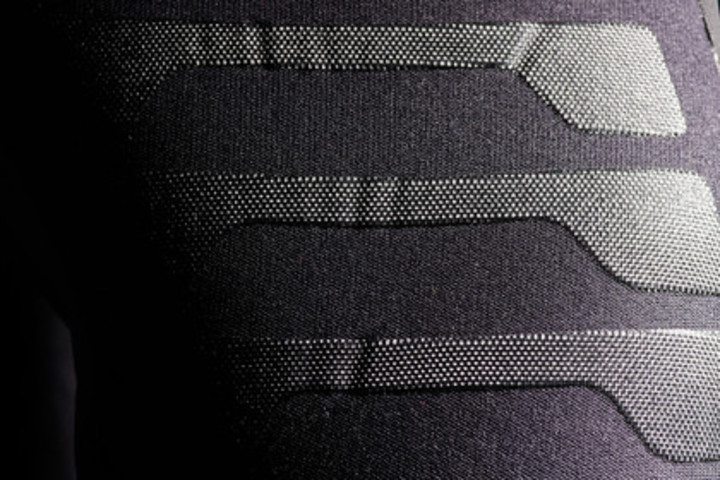 Seam Reinforcements:All stress points are reinforced and secured from the inside with Melco tape for increased lifespan. If you accidentally left the suit in the trunk of your car on a hot day, they can start to peel off. Don't panic! Gently use an iron over the affected area as the glue is activated by heat. 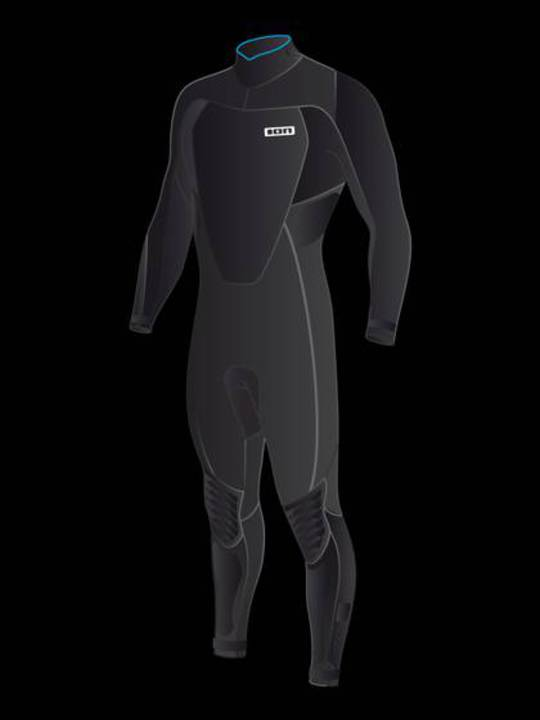 Contour Cut:To improve flexibility and comfort, all ION wetsuits come with the Contour_Cut. 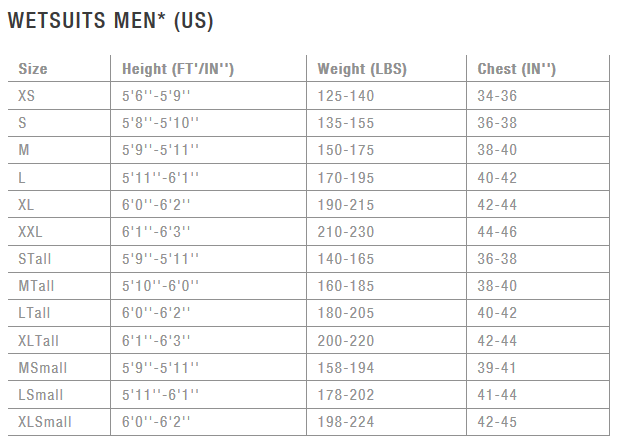 It greatly enhances flex in the collar, wrists, elbows and insteps. Drain Holes:Whenever two flaps overlap there is a chance that water can accumulate. In order to combat this we assure that quick water release is provided when needed, so Drain_Holes are secured in place from the inside and won't expand. 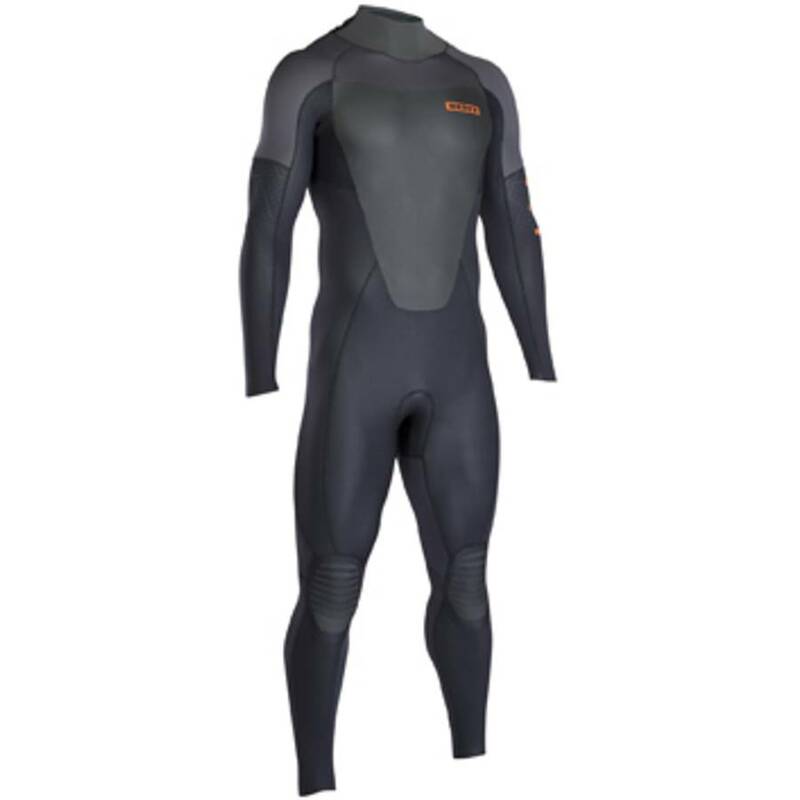 L-Tex Protection:An erosion resistant protection that's printed onto the knee, varying in shape and size depending on the suit.